If you enjoy fine wines, there are plenty of restaurants in Arizona that can satisfy you! Each year Wine Spectator receives submissions and evaluates the wine lists of restaurants all over the country. There are three awards that are given to the restaurants that meet various criteria. The Award of Excellence is given to a restaurant that has at least 90 choices on their wine list. The establishment offers a "well-chosen selection of quality producers, along with a thematic match to the menu in both price and style." Restaurants earning the Best of Award of Excellence typically have at least 350 selections. The wine menu offers "either vintage depth, with vertical offerings of several top producers from major regions, or excellent breadth spread over several ​wine growing regions." In 2003 there were 36 local restaurants that were recognized for their excellent wine lists by Wine Spectator. 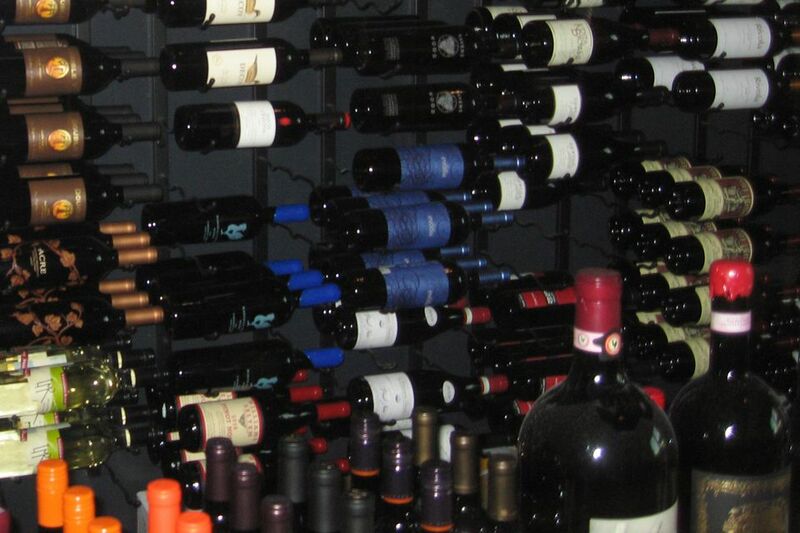 In 2007, 47 Phoenix area restaurants received recognition for their fine wine offerings. In 2008 there were 59; in 2009, 56 made the list; in 2010 and 2011 there were 55. There were 54 in 2012 and 50 in 2013 and 2014. Here is the 2015 list of the 45 restaurants with the best wine lists, arranged geographically. These restaurants in Scottsdale, AZ earned an award from Wine Spectator magazine in 2015 for their extensive and high-quality selection of wines. These restaurants in Phoenix and Paradise Valley, Arizona earned an award from Wine Spectator magazine in 2015 for their extensive and high-quality selection of wines. Finally, the highest award given each year by Wine Spectator is the Grand Award. A restaurant that achieves Grand Award status has "1,500 selections or more, and feature serious breadth of top producers, outstanding depth in mature vintages, a selection of large-format bottles, excellent harmony with the menu and superior organization, presentation and wine service." No restaurants in the Phoenix area have been honored with the Grand Award since 2008, since Mary Elaine's at the Phoenician Resort in Scottsdale closed. Tucson's Anthony's In The Catalinas was a Grand Award winner until the restaurant closed in 2013. Congratulations to all the award winners. With all these restaurants to choose from, any wine enthusiast can find a wonderful place to enjoy fine food and a special wine to accompany the meal.